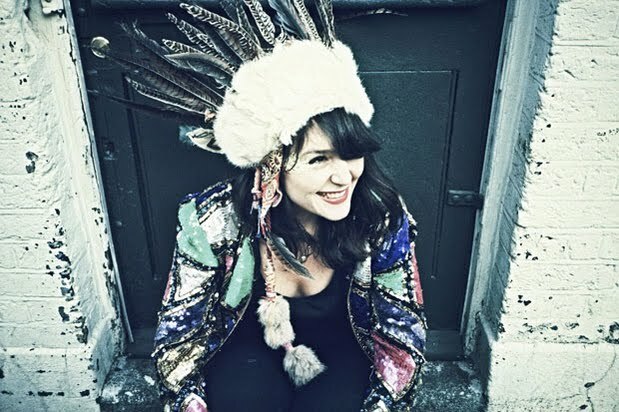 The soulful Brixton singer Jessie Ware released the video for her latest single “110%” produced by Julio Bashmore. The video is directed by the graphic designer Kate Moross. Just like the video to her previous singles "Running", which you can listen to at the bottom.